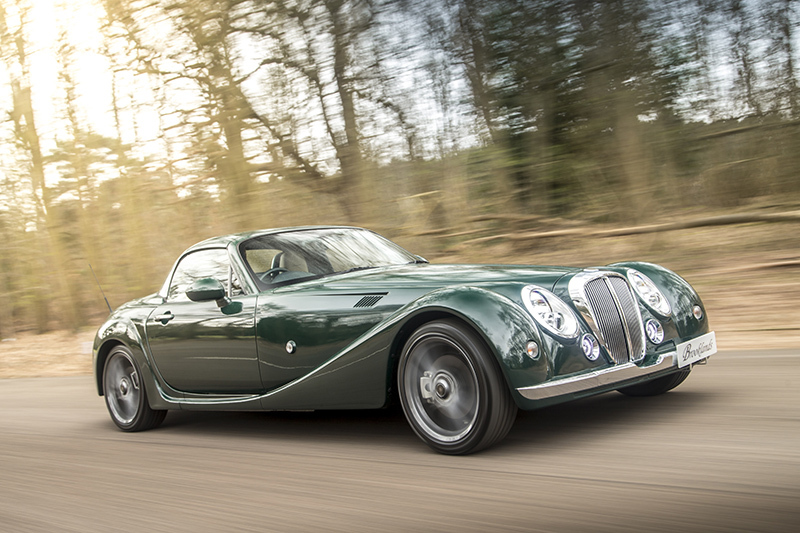 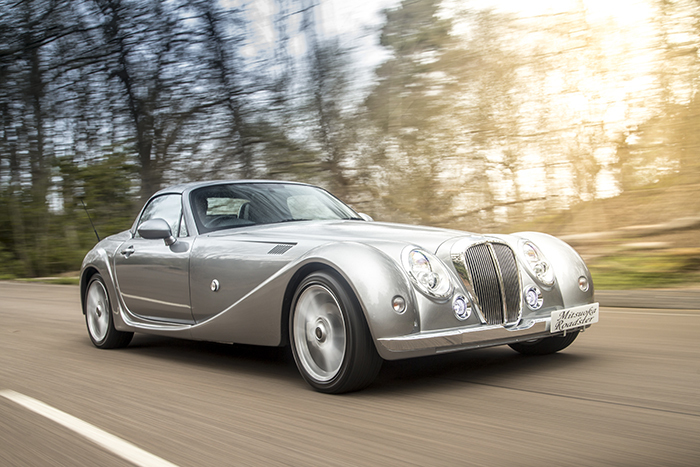 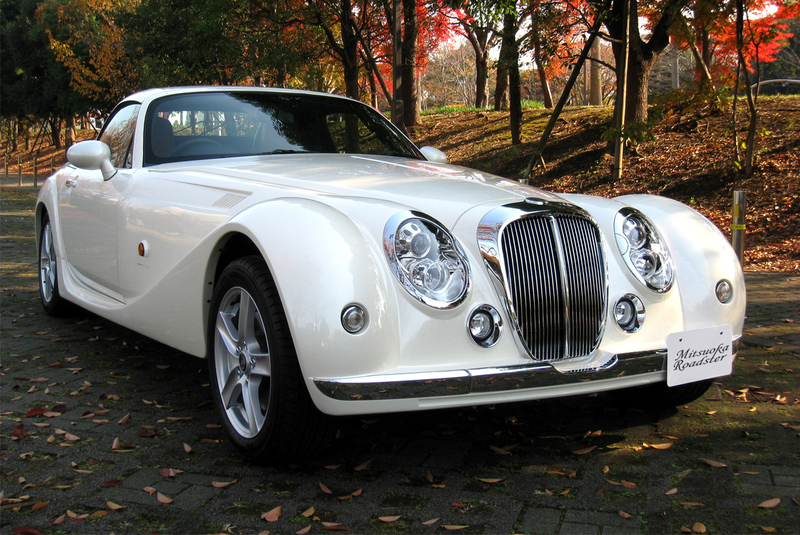 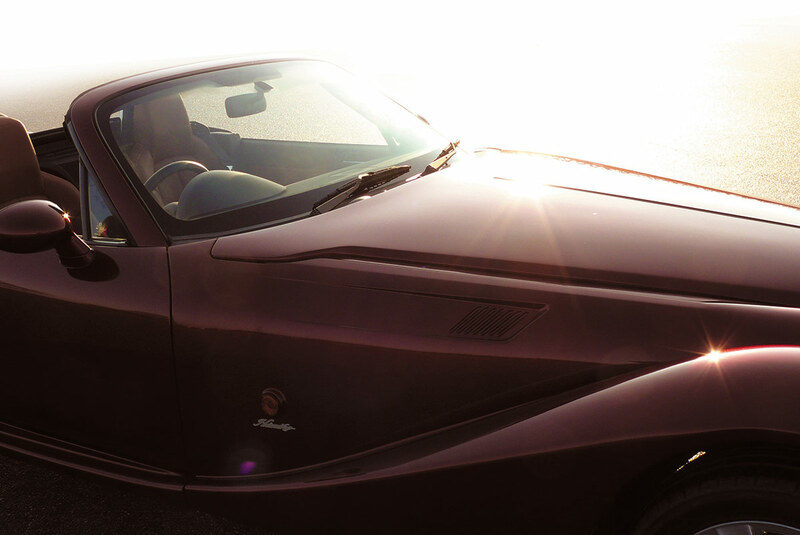 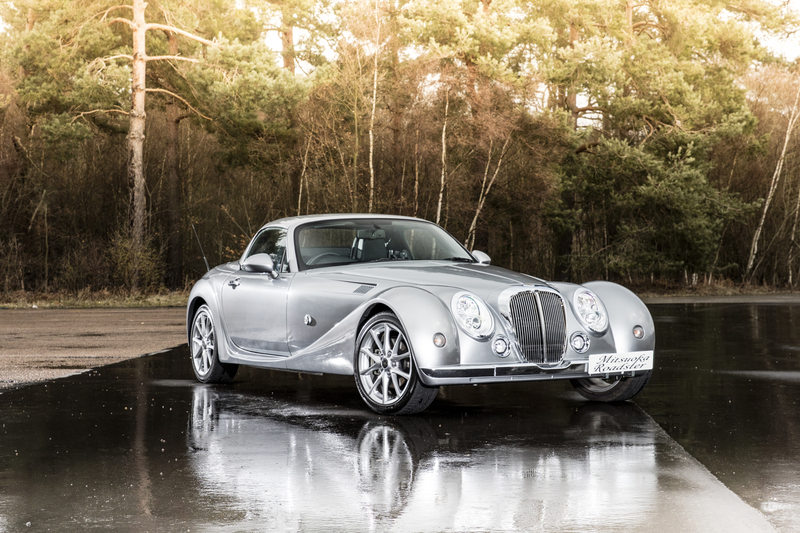 The design of the Mitsuoka Roadster draws inspiration from the classic Roadster heritage and combines timeless styling with the latest state of the art technology. 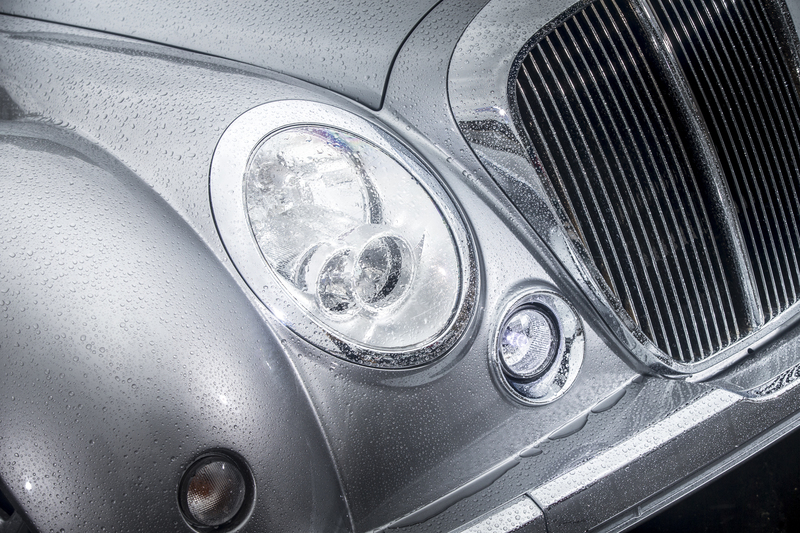 Elegant lines, advanced engineering and spirited soul fuse together to create the perfect harmony between car and driver. 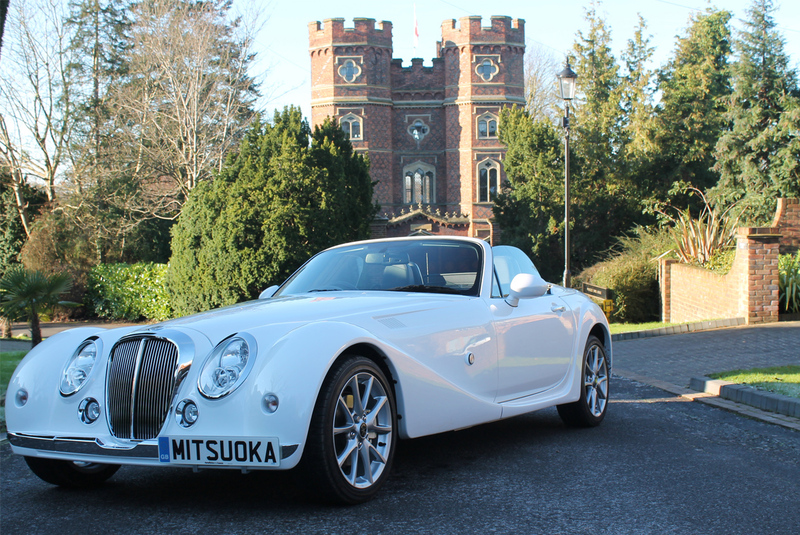 Created by hand in the small Japanese factory in Toyama City, each Mitsuoka Roadster is brought to life by the passion and devotion transferred from the master craftsmen. 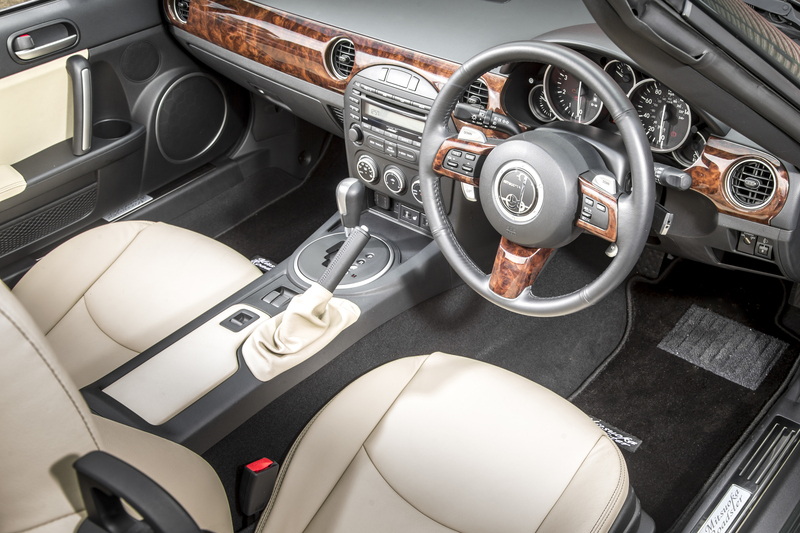 Available new from just £24,990 and used from £19,990. 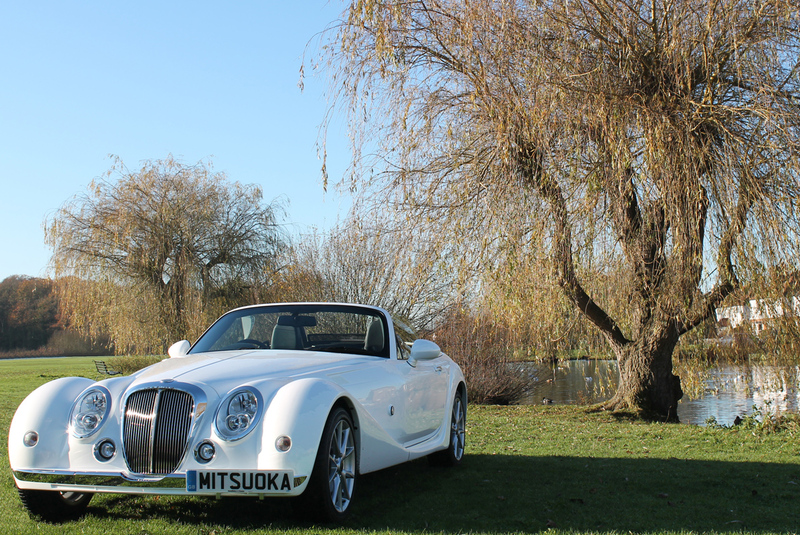 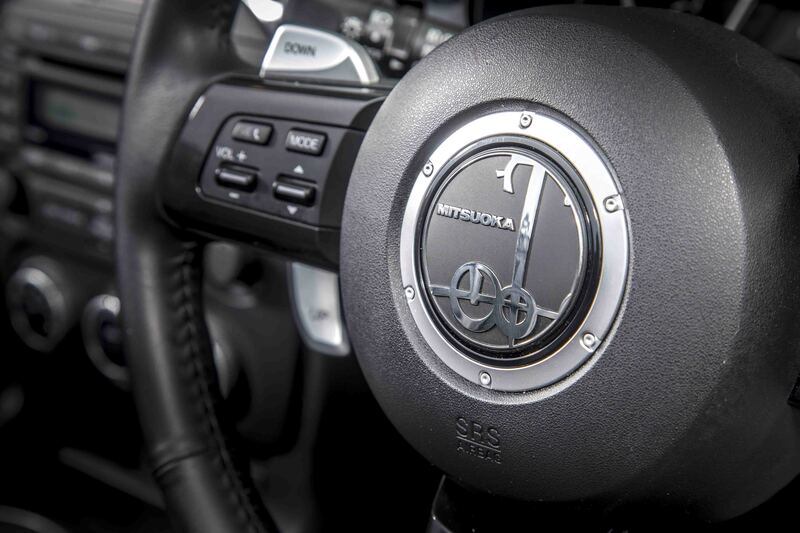 To guide you on your journey in stylish safety, the Mitsuoka Roadster is fully equipped with the latest technology, advanced safety features and modern conveniences. 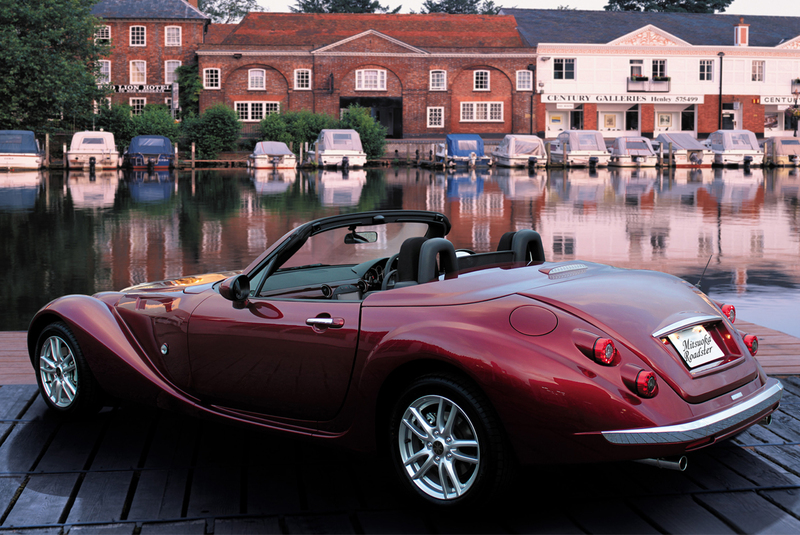 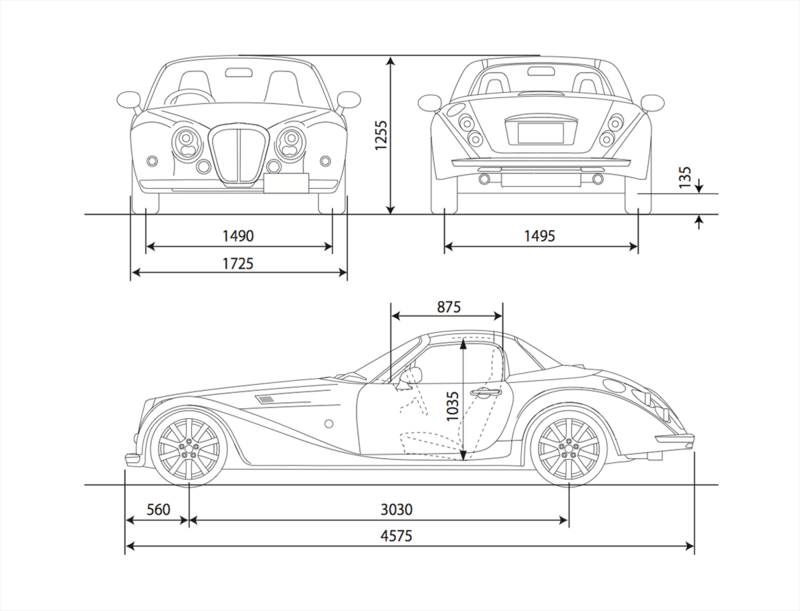 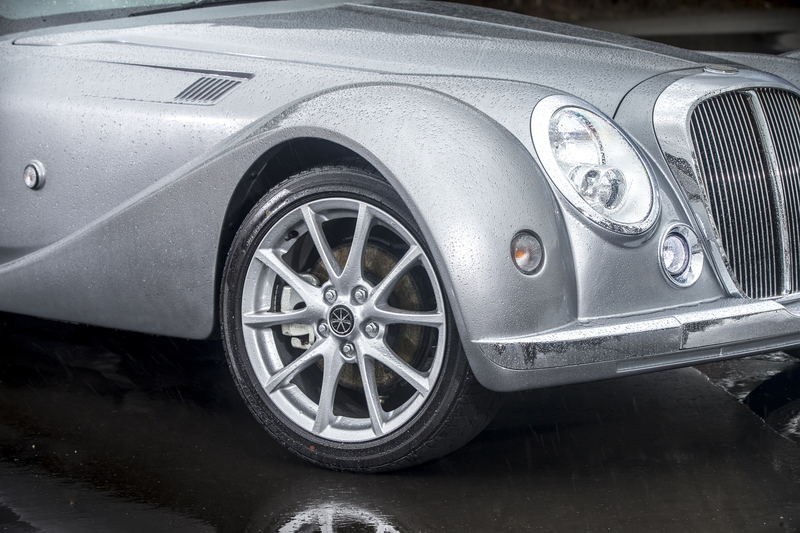 The rear wheeled drive Mitsuoka Roadster has an admirable high power to weight ratio. 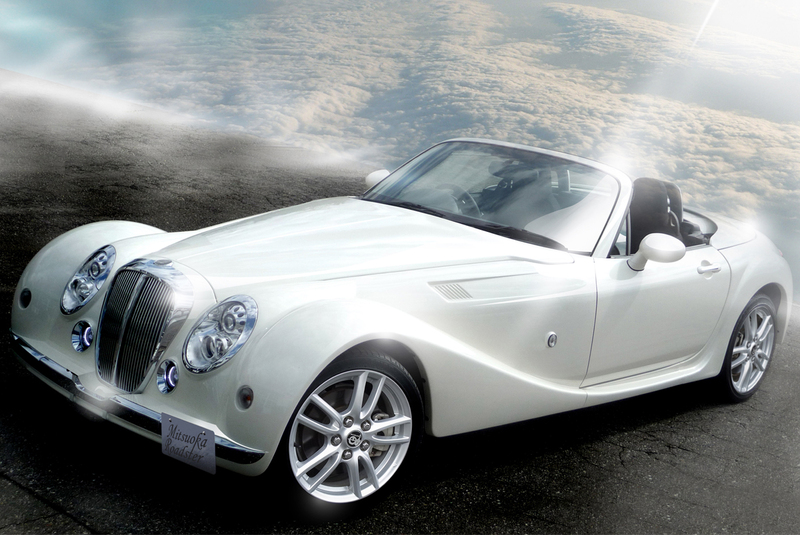 It sports the world’s fastest power-retractable hard top - opening and closing in 12 seconds - with just the flick of a switch. 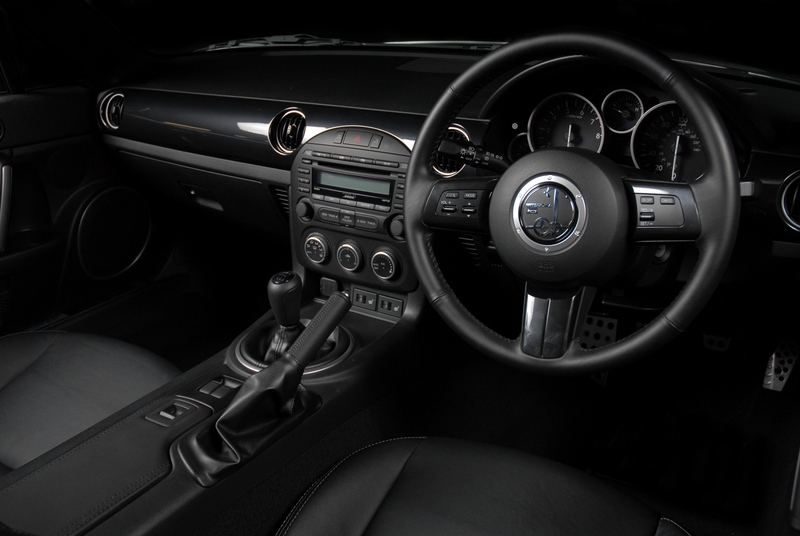 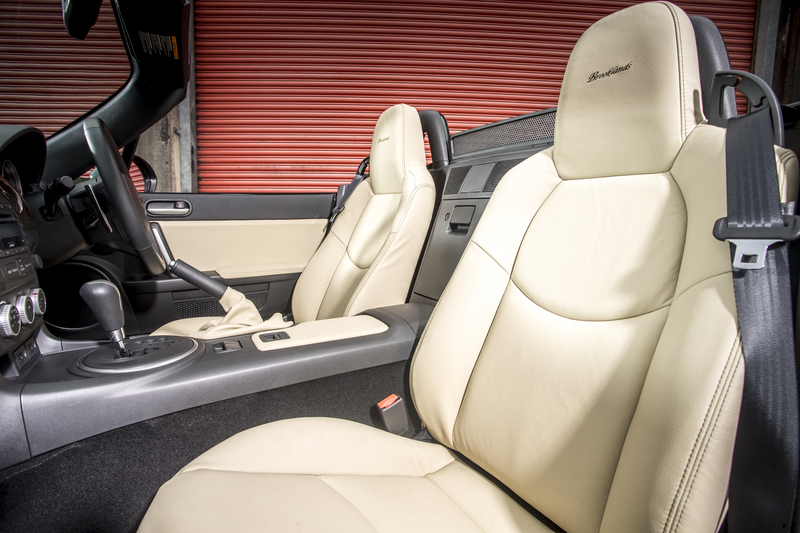 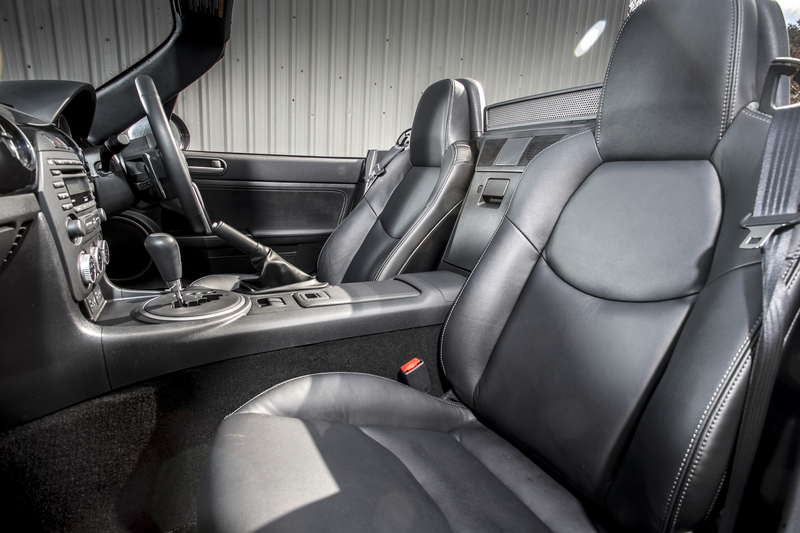 Contact us to arrange a test-drive!